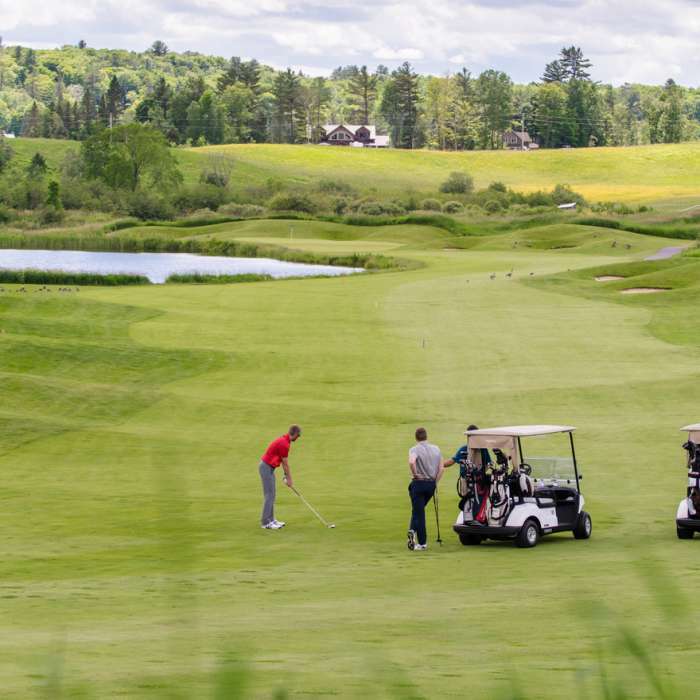 Looking to check off all your needs, likes and wants for your next golf vacation? 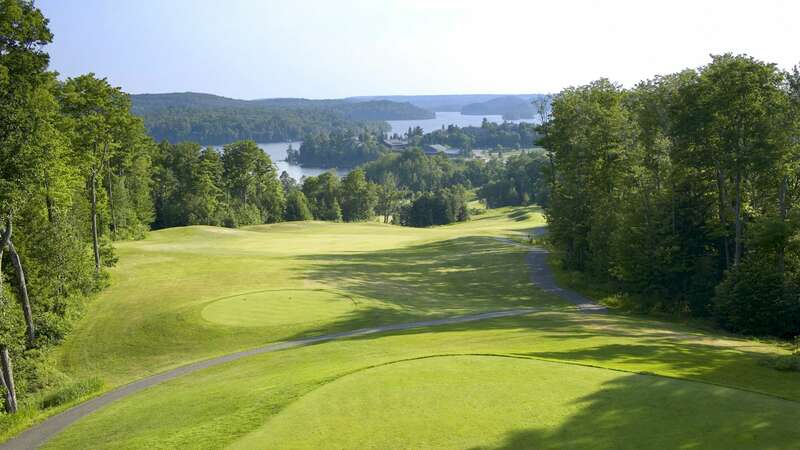 Deerhurst Resort has it all when it comes to great Ontario golf: Two 18-hole courses – the picturesque Deerhurst Lakeside and the famed Deerhurst Highlands, professional instruction, special offers for Junior players and a team of PGA of Canada professionals. 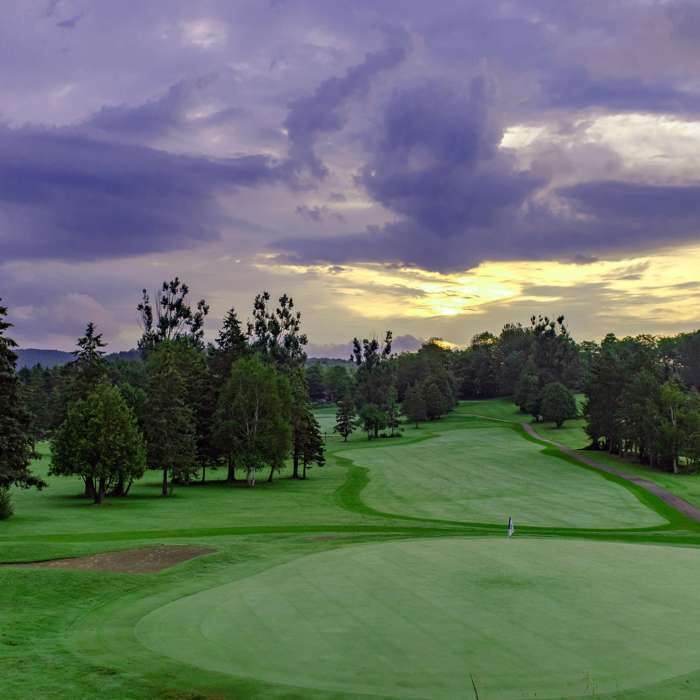 Play one of Canada's top courses practically FREE with this room & golf special. Select dates May & June. 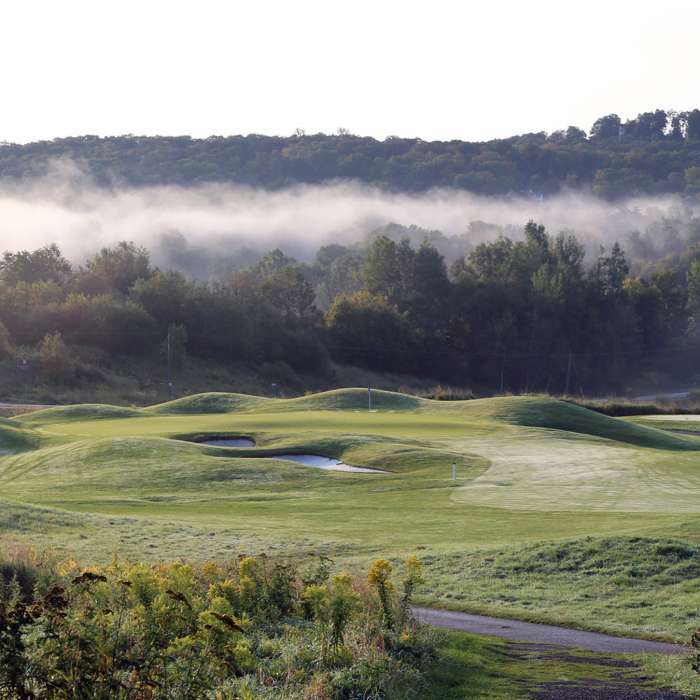 Test your swing on the acclaimed Deerhurst Highlands. Fair, fun and a challenging course for players of all skill levels.